Provence – everyone’s dream holiday destination! The French region of Provence draws visitors from all around the world thanks to its wonderful climate, amazing food, rich history, stunning natural landscapes and vibrant arts scene. Take a tour of Provence and gain real insight into this fascinating place! Provence is a name that’s familiar worldwide, but how well do we really know this region, once we get beyond the stereotypes of flamingos, fields of lavender and fish soup? 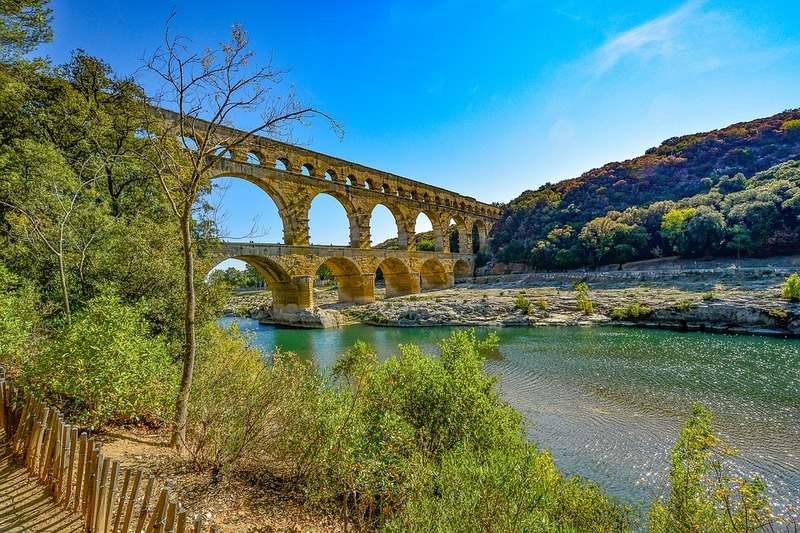 For anyone wanting to do more than just scratch the surface of a tremendously diverse and complex place, booking one of the many Provence tours on offer has to be the way forward. They’re available in pretty much every shape and size, being tailored to all ages, budgets and centres of interest imaginable! Booking a tour does away with the hassles of itinerary planning and wrestling with car rental or public transport. It also places local guides with expert knowledge at your disposal, enabling you to understand Provence like never before! Many tours cater to the cruise ship market in the form of shore excursions, these tending to be of shorter duration. If you have a little more time to spare, you may be able to draw up a list of sights you’d like to take in, creating your very own ‘made-to-measure’ experience. 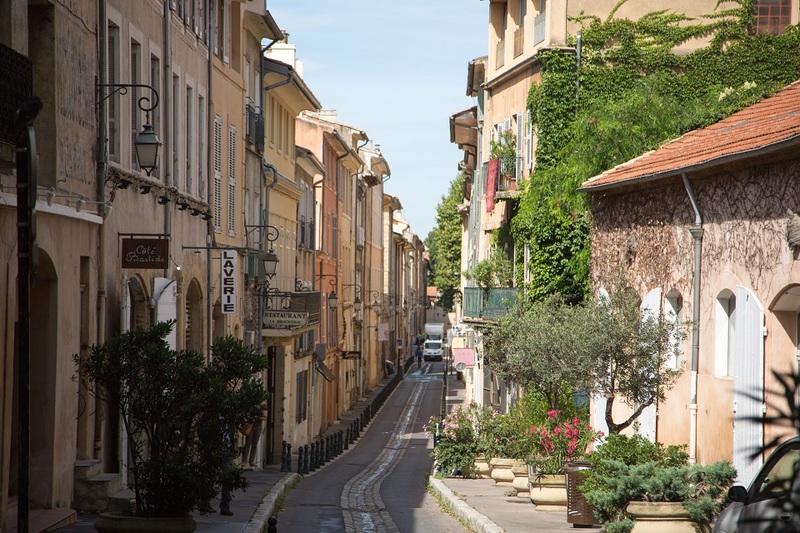 Aix-en-Provence may not be the biggest urban centre in the region, but its location makes it a good place to start your exploration of the area. Day trips from Aix en Provence offer easy access to many of the region’s outstanding sights. For instance, around an hour’s driving is enough to take you to the astonishing sound and light show at the Carrières de Lumières; the papal palace in Avignon; Arles, with its Roman amphitheatre; the natural paradise that is the Camargue or the charming fishing village of Cassis and the famous limestone inlets of the sea, known as the ‘calanques’, located nearby. Aix-en-Provence itself makes for a great day trip – which you’d expect for somewhere with two thousand years of history under its belt. It was the capital of Provence in the medieval period, and many of its finest monuments date from this time. It boasts a beautiful 13th century Gothic cathedral and is also particularly rich in museums and galleries. The Musée Granet, with works from the 15th to 19th centuries is very popular, as is Paul Cezanne’s studio. The famous Impressionist painter’s studio has been preserved much as it was when he died in 1906 – it’s an absolute must for fans. Better rent or buy an accommodation in a ski resort? Alpine ski resorts – the next big thing in business travel? What to do during your stay in Chamonix? rent-condo-in | mantra Theme by | Powered by WordPress.